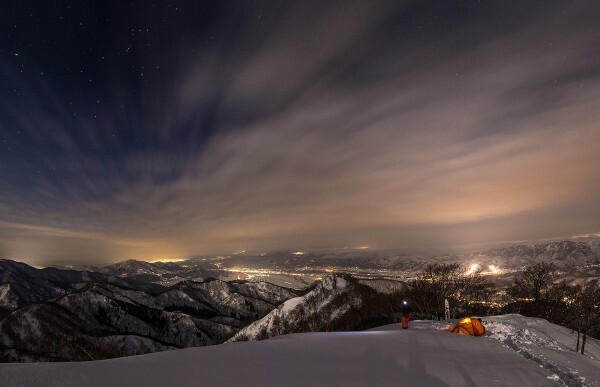 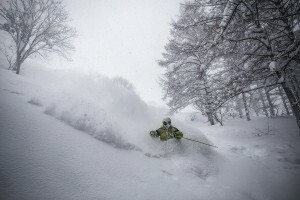 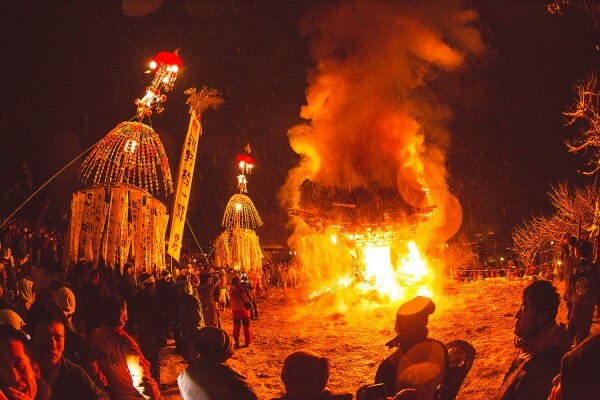 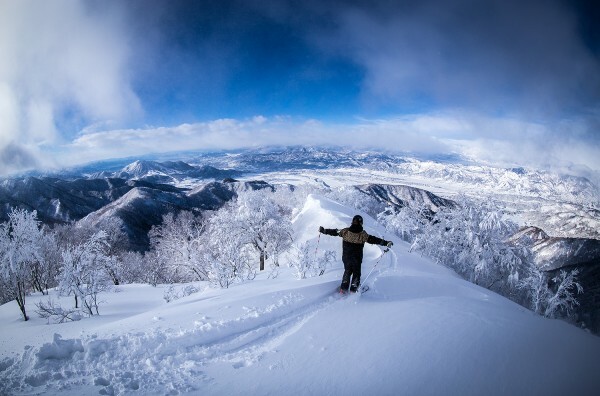 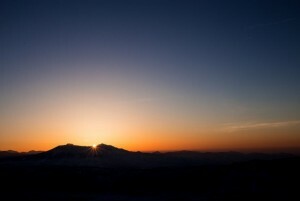 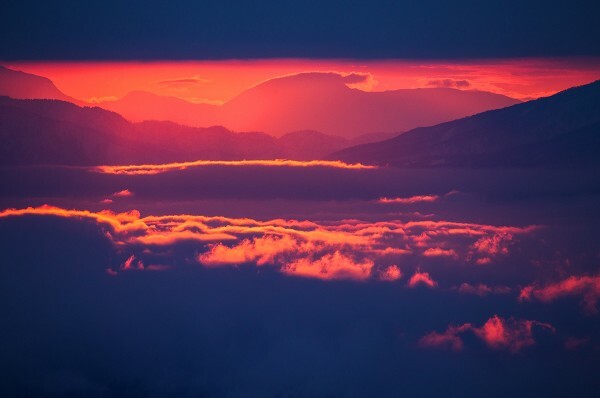 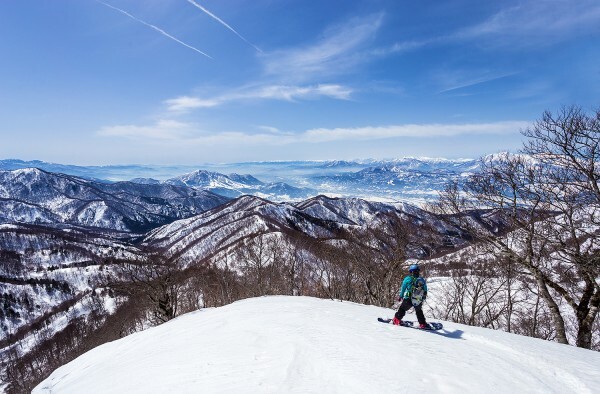 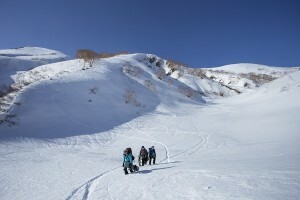 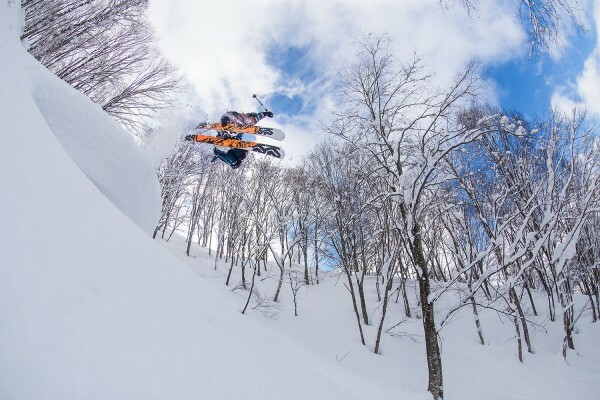 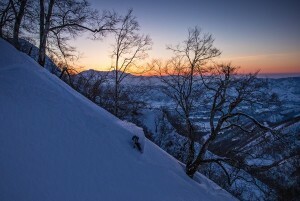 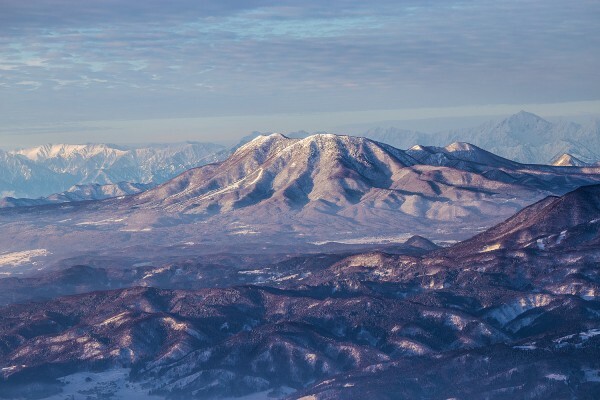 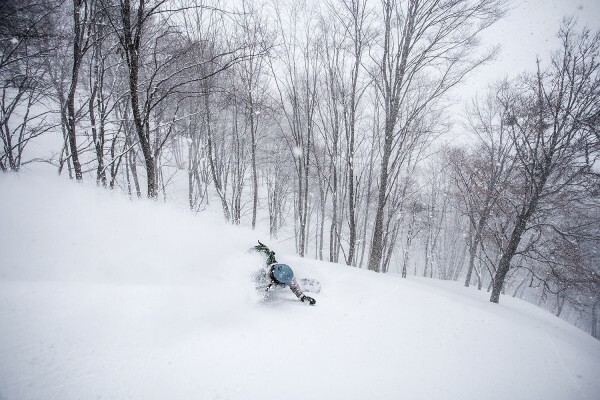 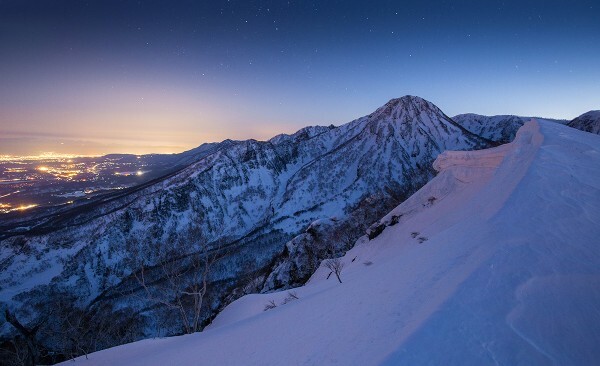 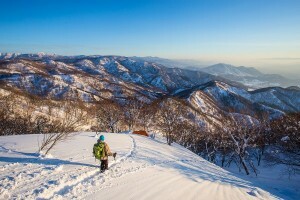 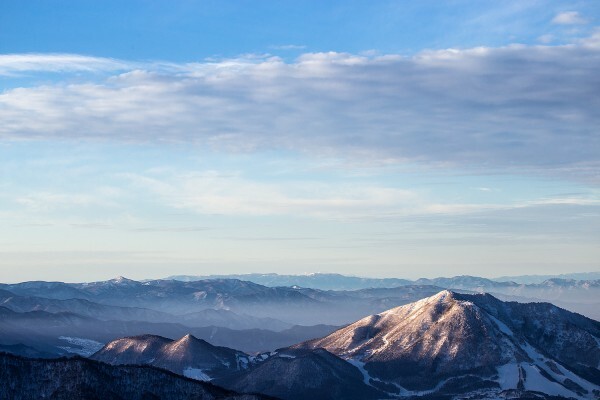 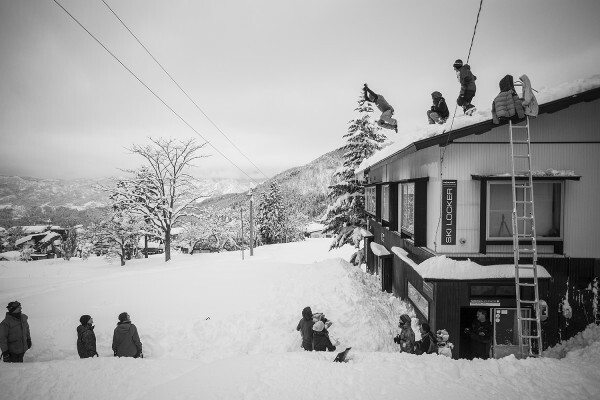 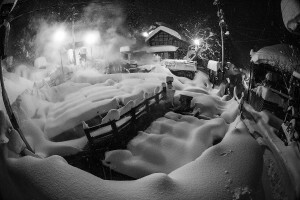 Here’s some great shots from the Nozawa Onsen 2014/15 season. The roof leap. A seasonal initiation. 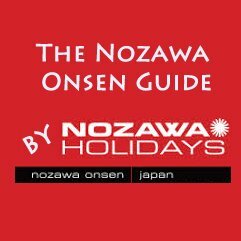 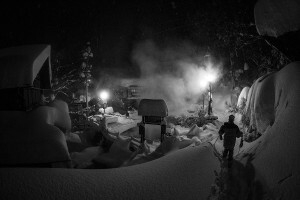 The best hotel in Nozawa. 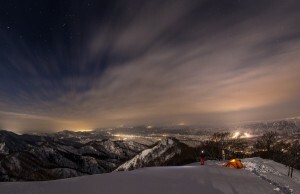 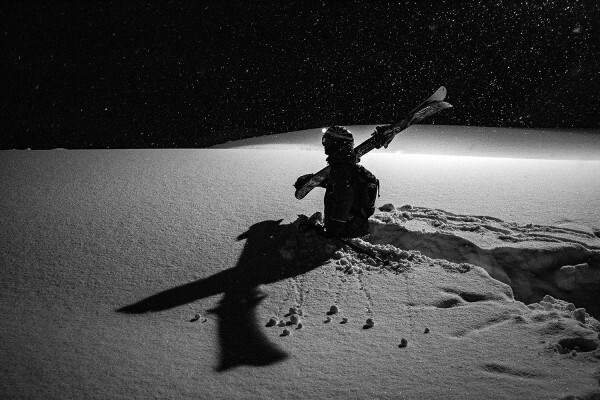 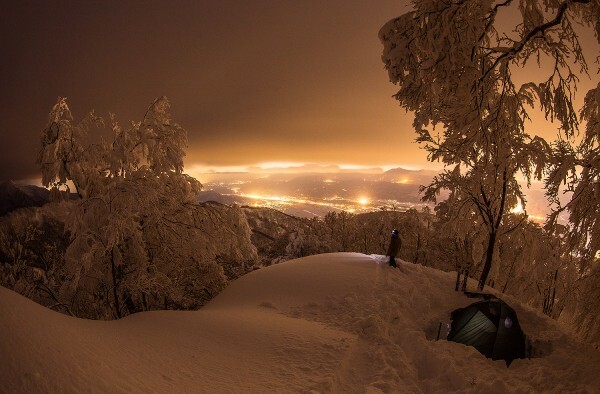 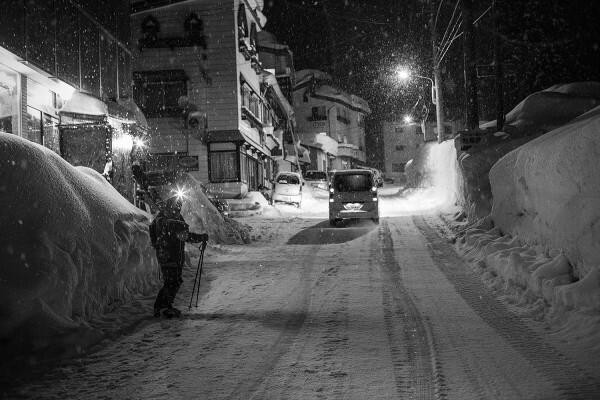 1am urban skiing, Nozawa style. 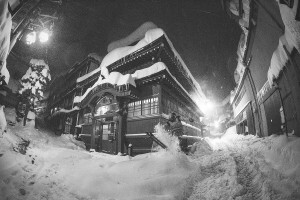 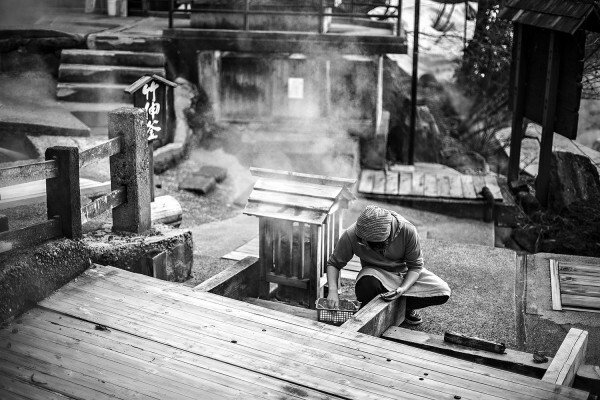 The iconic cooking onsen buried under meters of snow. 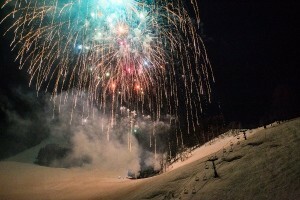 Fireworks raining down on the Hikage slopes last night in Nozawa Onsen. 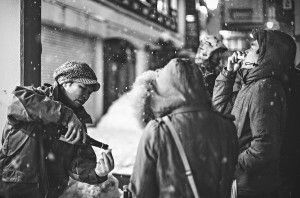 Sake tasting in Nozawa Onsen. Lubo skis some of the deepest, driest powder around.